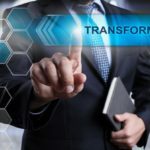 Digital transformation is the process of adopting digital technology in all aspects of human society. 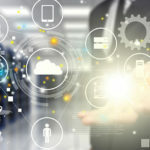 Right now it sits atop the strategic agenda for businesses around the world and two-thirds of the top executives worldwide predict that their organizations will be vastly digital after the next two years. This will not be easy task, but it may bring huge opportunities for emerging and already established businesses. In the next 10 years between 40% and 60% of the companies in Fortune’s 500 will not play the same role on the world. Their places will be taken by new enterprises that manage to adapt best to the economic realities of the future. Over the last 8 years Webit.Festival has been all about creating density of opportunities for the business and entirely new entrepreneurial ecosystem. 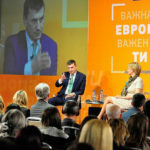 Among the 5000 guest of this year’s event in Sofia you can find top level speakers from all over the world, that will talk about the latest trends in the world of digital transformation. During the event’s Digital Transformation Summit the CEO of JetPack Aviation David Mayman will tell the audience about the smallest and lightest jetpack ever created and the change it can bring to the transportation industry. The chief designer of SAP Martin Wezowski will share his thoughts on how to build the future we want to live in and the merging meaning of what to be an innovator and designer. He will also talk about the designer’s role in creating of everything, including social and political systems in a space between cutting edge technology and humanism. The partner for Europe and Innovation at VCI Roby Stancel will talk about the digital transformation in the most real world. He brings to the stage two decades of experience in innovation, services, strategies, roadmaps and cultural transformations for over 100 partner companies. Now Stancel offers a unique combination of design thinking innovation and business strategy. As founder of Change Sciences, Pamela Pavliscak advises designers, developers and decision makers on how to create technologies that promote well-being. 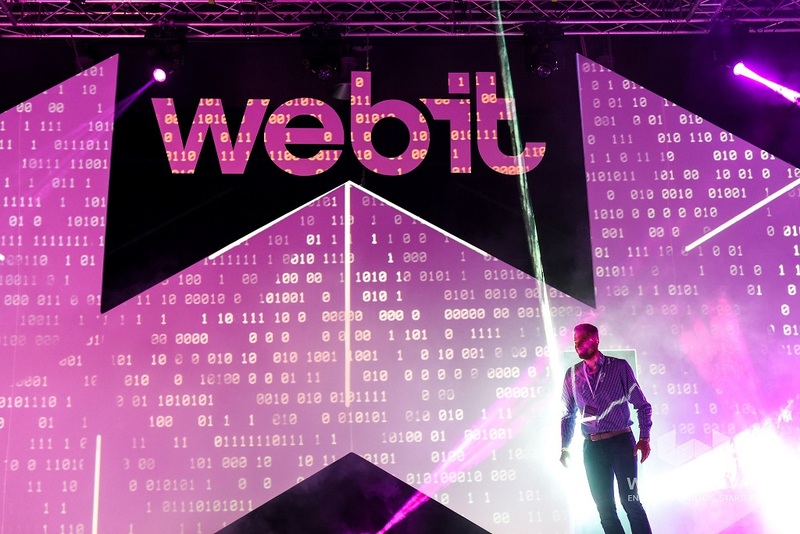 On Webit’s stage she will tell the audience how to design happiness – which has been the promise of technology right from the start. Researches suggest that technology has negative impact on our lives instead of aspiring us to get better at our work and augmenting human abilities. Pamela will share her thoughts on how we can start designing a long-term well-being rather than short-term goals. The Chief marketing officer of AngelHack Brian Collins will tell the best options for the existing communities to leverage their resources and build up their well-being. Right now AngelHack is the world’s largest and most diverse global hacker community. The company helps drive open innovation of tech products, platforms and brands with extraordinary smarts, scale and speed with tech education and hackatons. The CEO and Founder of SignAll Technologies Zsolt Robotka will speak about the first automated sign language translator that can improve the lives of 70 million people and unlock services for the deaf. Furthermore, the expert will share his thoughts on how to accommodate sign language users in smart cities.